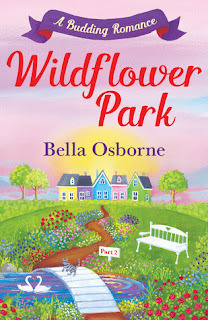 I am very excited to be part of the blog tour today for part 2 of Bella Osborne's new series Wildflower Park. 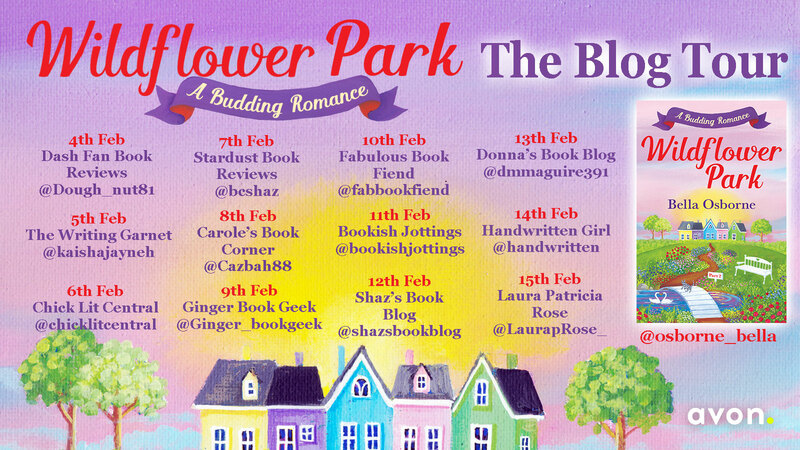 I loved this part and am happy to be sharing an extract with you all today so you can get a taster of just how wonderful this series is shaping up to be! Part 2 is out now and part 3 will be out next month. You can click here to order part 2 now. Don't forget to check out the other blogs on the tour for more exclusive content and reviews! And here's that extract for you to enjoy! But now we’ve said we’re boyfriend and girlfriend I guess we’ll have to keep it going.’ He scratched his chin and she noticed it was a little stubbly. ‘Or we could say we were joking.’ They both pulled faces knowing this would make them look ridiculous. ‘Or he’ll try to blackmail us,’ said Anna. Knowing Liam, he was more likely to think it gave him some sort of advantage. Anna realised she was asking a lot of Hudson as someone who was already in a relationship. ‘I’m sorry, I didn’t think about your personal situation. In fact, I didn’t think at all. If this makes you uncomfortable, I’ll put Liam straight.’ She shoved her hands in her pockets and turned to go. ‘Hang on,’ said Hudson and Anna spun around. ‘It is crazy but I’m guessing you’ll feel better having shown your ex you’ve moved on and maybe made him a bit jealous too.’ He gave a cheeky pout and Anna brightened. She gave a slow nod. ‘I’d be honoured.’ Her voice held a hint of sarcasm. 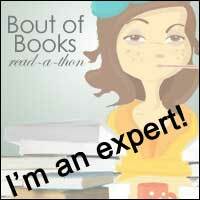 ‘I bet you are.’ A few unhelpful thoughts crossed her mind and she banished them. She felt like she was cheating on Sophie. It was bonkers. ‘Then let’s slay him,’ said Hudson, and he followed her back inside. Anna was in her sleeping bag when she was disturbed by the sound of distant screaming and the light going on, which woke her with a start. Thanks so much to Bella for sharing this with us today, I cannot wait to dig into part 3 soon!